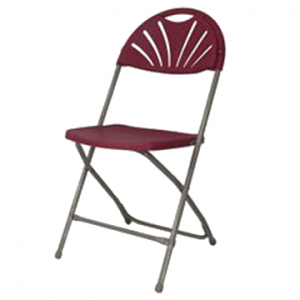 Our plastic folding chairs are suitable for lots of different venues. Some of them are specifically suited to indoor use and there are also some that can be used both inside and outside, making them extremely versatile. 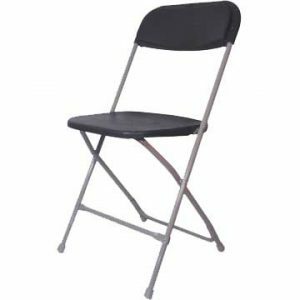 As well chairs that stack and chairs that fold, Ningbo Furniture also stocks a range of chairs that do both, (stack and fold) giving you the opportunity to decide which way you would like to store them when not in use. 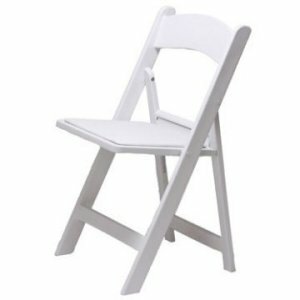 Our folding stacking chairs are suitable for lots of different venues. 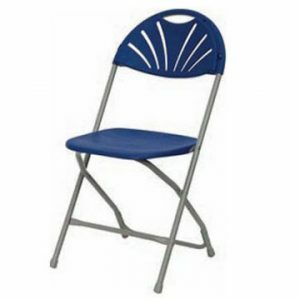 Some of them are specifically suited to indoor use and there are also some that can be used both inside and outside, making them extremely versatile. 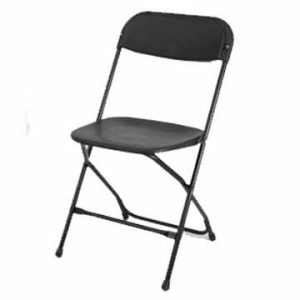 The fan back folding chair is a particularly impressive example. 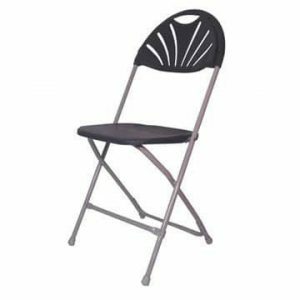 Not only does it stack and fold but it also has a hand-hold area at the top which makes a very useful and practical feature. 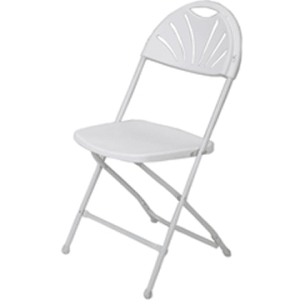 With a seating area made from polypropylene, it’s also a very easy chair to wash down and clean. 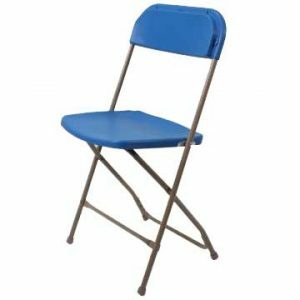 It’s available in blue, burgundy, white and grey. 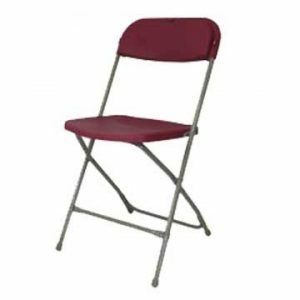 With a further range of colours available for some of the other products in this category as well as a choice between metal, plastic or resin seats, you really can tailor your seating arrangements to your function room or venue. 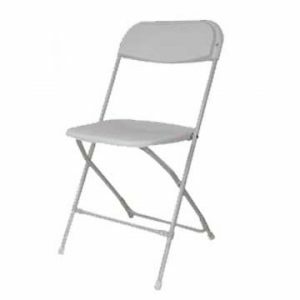 If you don’t really know what kind of chair would work best at your venue, please feel free to call us or email us and we will be happy to discuss the various options with you.